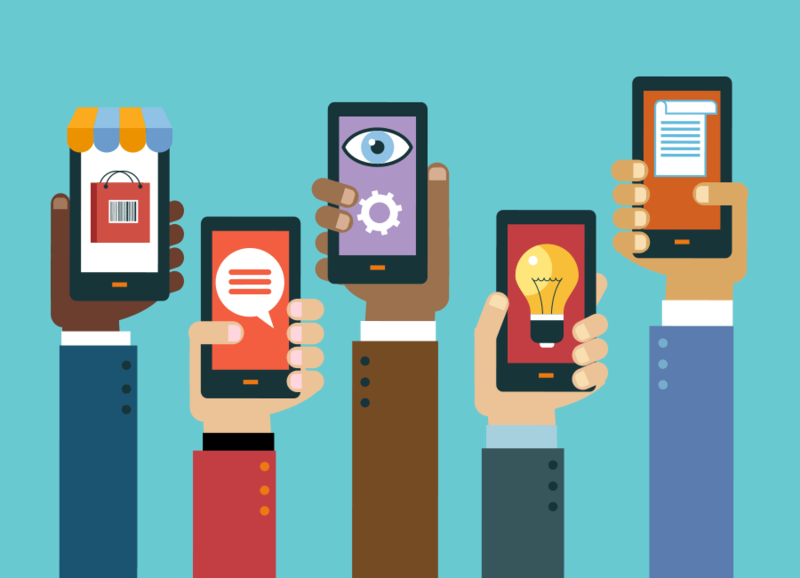 Are mobile apps important for your business? This is an interesting topic that comes up quite a lot for us in general discussion. With recent statistics coming out about how people spend their time on digital devices, we can see that there could be a tipping point in the best way to provide someone company information/products. Statistics show that the average time spent per day on mobile devices is two hours, thirty-eight minutes and finds that 80% of mobile device time is spent in apps with only 20% of that time in a web browser. Basically what this is saying is that, yes it is really important to make sure your website is responsive and works well in a mobile phone browser but you could be seeing much better results if your company had a tailored mobile app to essentially ‘spoon’ feed the consumer information. You could use the argument that people will not wade through the sea of available apps when they can simply use a website or ask google. But, when mobile is how we are spending our time, and we are ALREADY spending 80% of that mobile time in apps it shows that consumers want the simplicity and focus that apps provide. We are not saying that websites will become obsolete any time soon but offering a app for your business to run alongside your company could be really beneficial.